This session, FMR and our coalition partners are teaming up to advance a new way forward for clean water in Minnesota: The Minnesota Water Act. The final part of this four-part act aims to reverse the most critical environmental rollback from the 2018 legislative session: the Environmental Trust Fund raid. In the final hours of the 2018 legislative session, lawmakers raided an estimated $98 million* from the state’s voter-approved Environment & Natural Resources Trust Fund (lottery money allocated for the environment). The money was used to pay principal and interest on state bonding projects. In its 30-year existence, the Environmental Trust Fund has never been used to pay off state bonds. This raid violates the will of the voters and is unconstitutional. As reported in the Star Tribune, Pioneer Press and MPR, amongst other news outlets, FMR is part of a coalition of eight allies who initiated a lawsuit to block the sale of these bonds. While that legal process plays out, we are working to fix the raid. This legislation asks for a stand-alone, $98 million-dollar bonding bill to be passed early in the session to fund the affected projects with traditional State General Obligation bonds. This legislation will allow legislators to respect the will of voters and repay the Trust Fund, while also funding the projects in question with proper means. An added bonus: this bill will save Minnesotans an estimated $35-37 million in interest costs! 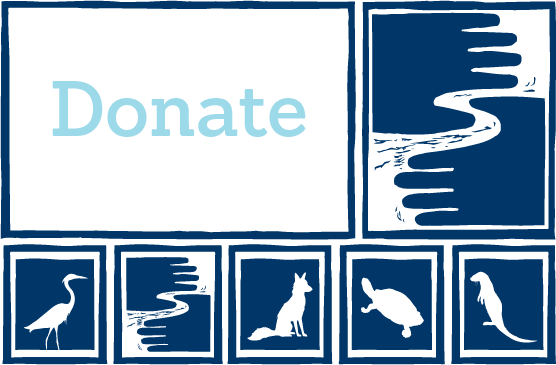 Sign up to become a River Guardian and we'll be in touch when important river issues arise. We make it quick and easy to contact decision makers and make your voice heard. River Guardians are also invited to special events, including happy hours, where you can learn more about important legislative and metro river corridor issues. Many important river-related bills, proposals and projects are in play this session, January 8-May 20. Keep up to date with our Legislative Updates blog. Check back for news, follow us on Facebook or Twitter, and sign up for our bimonthly e-newsletter, Mississippi Messages. * Factor in interest and principal payments over time and the total actual cost is estimated at $164 million. Appropriation bonds have higher interest rates or costs compared to traditional bonds that are backed by the full faith and credit of the state.